We are not raising the bar. We are re-establishing it. Turn-key safety staffing, strategy and training. World-class safety is about people, not policy. 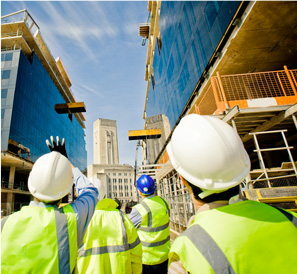 Large corporations understand the value of safety and the risk associated with construction. Expert personnel, proven processes and the latest technology to advance your organization's safety performance. 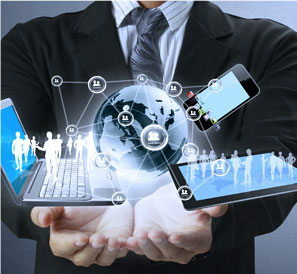 Real-time safety analysis in a secure, mobile, cloud-based system. Loss control platform for CIP programs and captives to actively manage risk with expert people and proven processes. Rolls Royce, in partnership with Trinity Safety Group, has implemented a world-class safety process for the multi-phase project - Condor. Due to the size of the project and the desire of Rolls Royce to truly take safety to another level, Trinity Safety Group was enlisted to develop and implement a behavior-based risk management process. "Fabulous resource for training, skilled safety site personnel, and bringing solutions to the table." 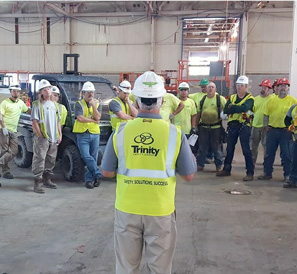 "Since my arrival in the Indianapolis marketplace Trinity Safety Group has been an outstanding partner in helping to enhance the safety performance and Culture in our company. 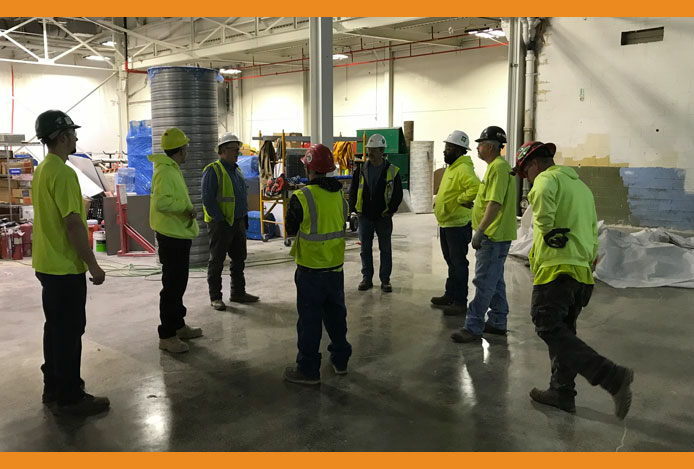 They have been a fabulous resource for training, for skilled safety site personnel and for always being able to bring solutions to the table. Our field personnel have very quickly adapted to seeing Trinity employees as part of our overall strategy for project success." "Valuable service at a very reasonable cost." "Trinity Safety Group has provided Verkler, Inc. with a valuable safety service at a very reasonable cost. Their staff knows the safety industry, provides safety audits and safety training." - James Lusk, President - Verkler, Inc.
""Trinity Safety Group is providing constant reliable safety support to our Rolling Owners Control Insurance Program (ROCIP) projects. Their knowledge of applicable safety codes and regulations, and their willingness to share it in a constructive way, elevates the quality of our projects. 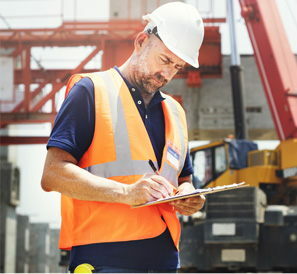 From bringing a keen eye to safety plans reviews and jobsite inspections, that keeps our employees, contractors and the public safe.""